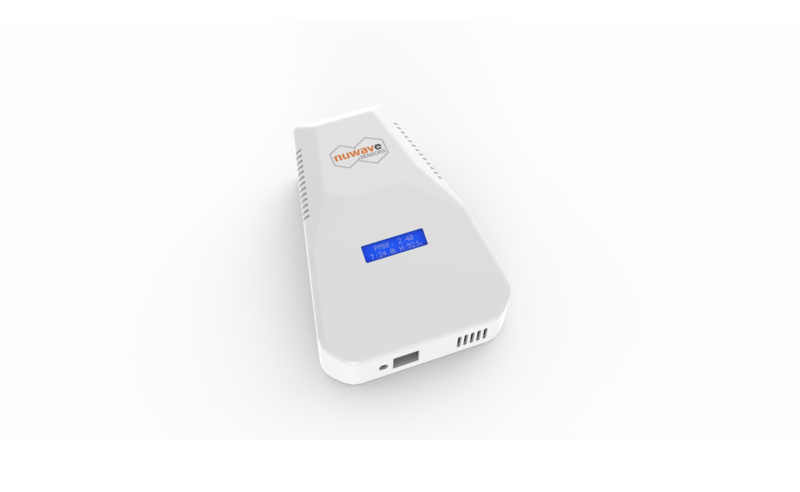 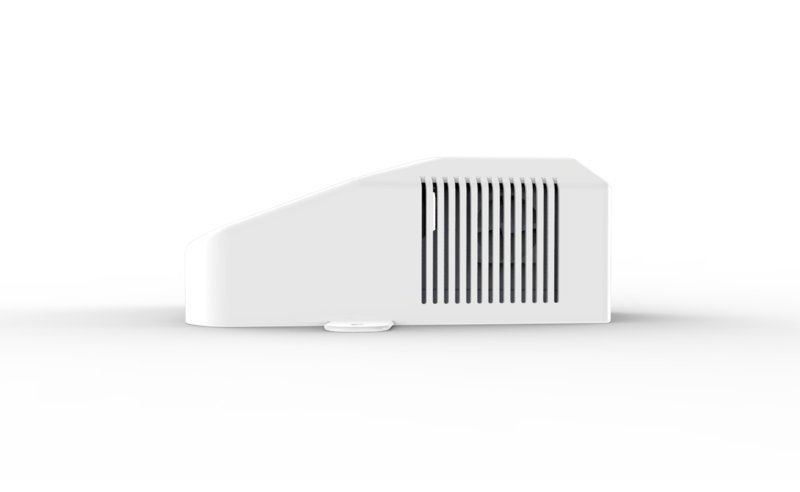 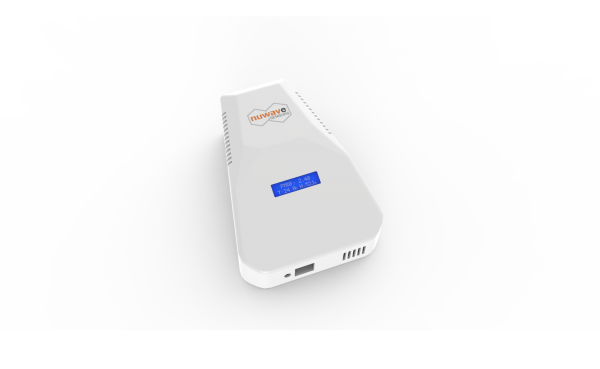 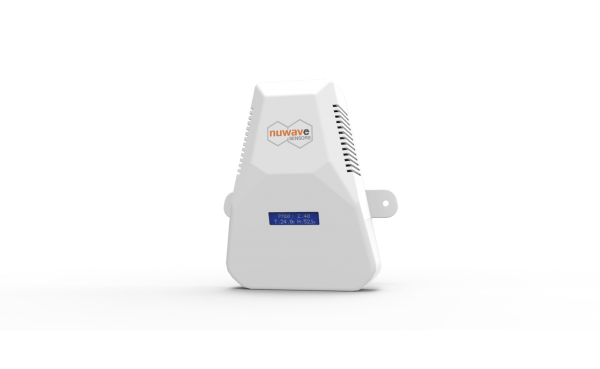 The NuWave Sensors TD40 is a sensitive and concise airborne particle measurement sensor. 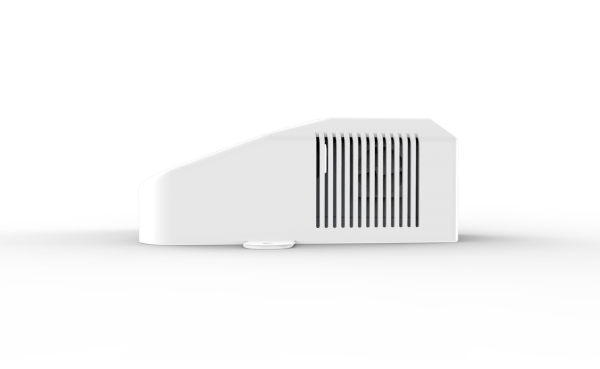 This unit is well suited to carrying out precise measurements of particle densities….. 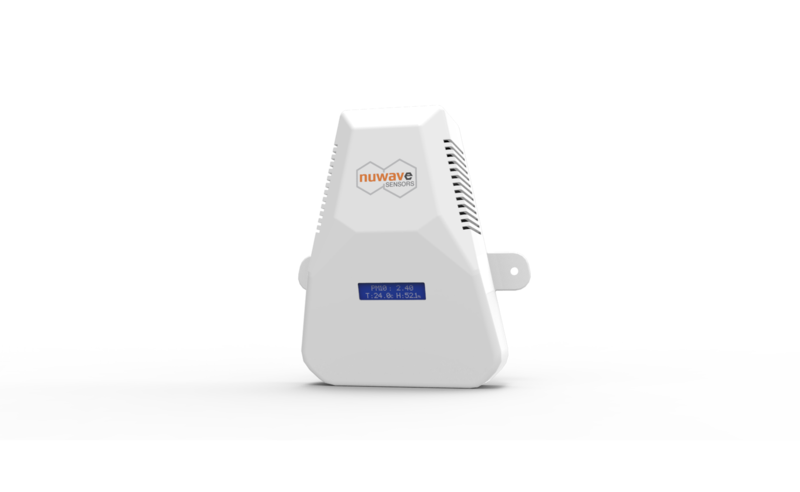 The NuWave Sensors TD40 is a sensitive and concise airborne particle measurement sensor. 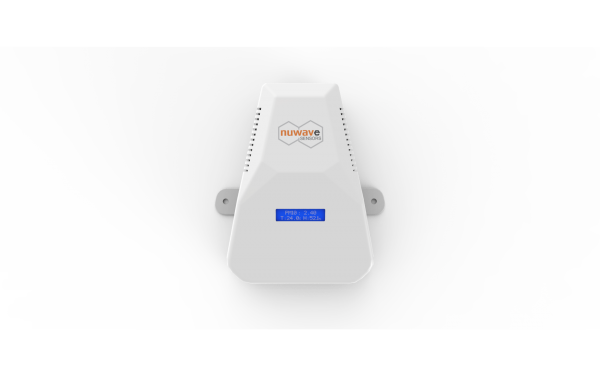 This unit is well suited to carrying out precise measurements of particle densities in clean and dust free facilities and the measurement data can be monitored remotely online using NuWave’s cloud based software. 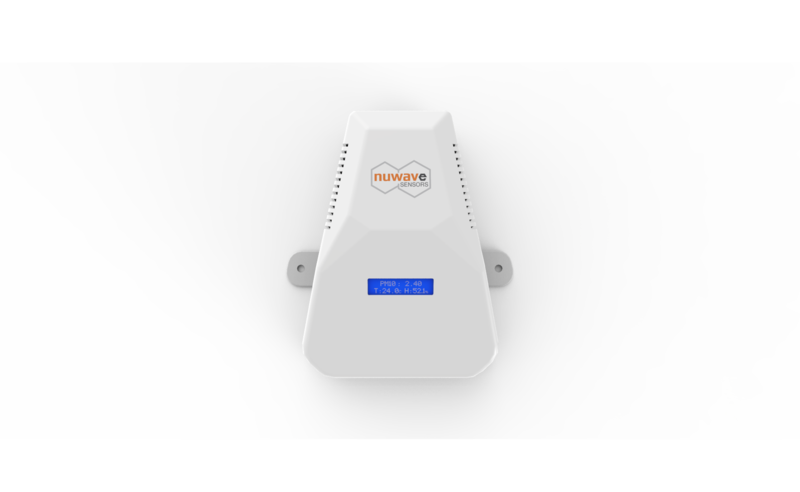 You can monitor your connected TD40 sensor online and in real time using a NuWave Sensors cloud based ‘HEX’ monitoring account. 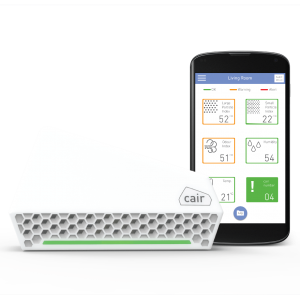 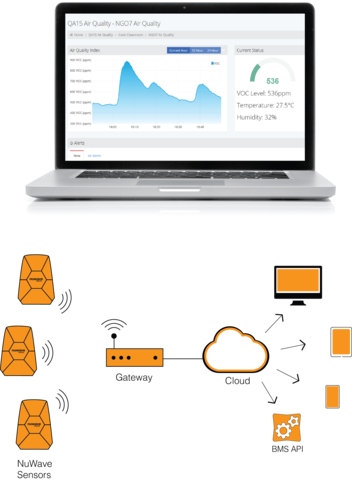 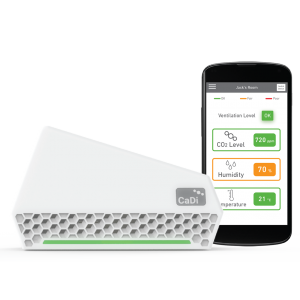 Set up is quick and easy – connect the data hub to an Ethernet point and your sensor will connect wirelessly and send data online.